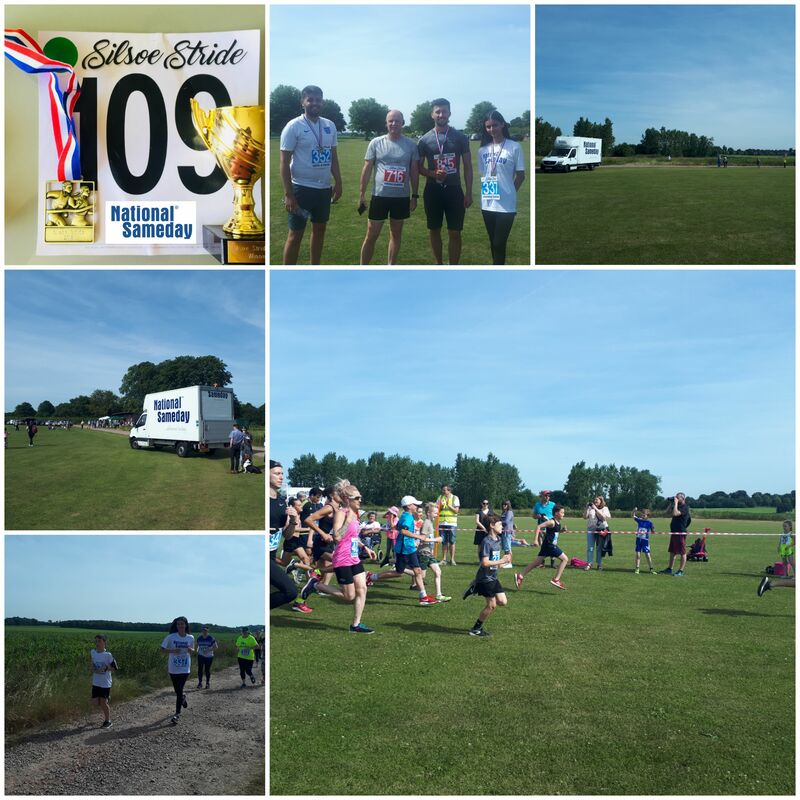 More than 430 runners braved the hot weather conditions to take part in the annual running event Silsoe Stride at Wrest Park, Silsoe on Sunday 24th June. The Annual Silsoe Stride is organised by volunteers from the local village with National Sameday as the main sponsor. Now in its sixth year, the event has grown in popularity, and this years even saw many families turn out to take part, including almost 100 youngsters who took part in their very own Children’s Fun Run after the event. The 5K and 10K races took runners on a picturesque route of local farmland set within the historic surroundings of Wrest Park. This year, National Sameday sponsored the race for the third consecutive year and had a team of almost 20 runners take part. For more details on the Silsoe Stride you can visit their dedicated website www.silsoestride.co.uk. English Heritage site for more information to plan a visit to Wrest Park.